Twenty poems will overtake Warsaw thanks to the third edition of the project Poems in the City. The subject of this year’s edition is love, providing a contrast to aggression and these years’ heated discussions about hate speech. With the 2019 Poems in the City love will overtake the city in April. Poetry in its essence is a unique type of communication, and this time it will become a bold manifestation of the language of love. In over 100 Warsaw cafes, bookstores and libraries there will be 30,000 postcards with poetry. Among the represented poems are one by Michael Strunge, translated by the director of DCI in Poland Bogusława Sochańska. The Strunge poem comes from his debut volume Livets hastighed. 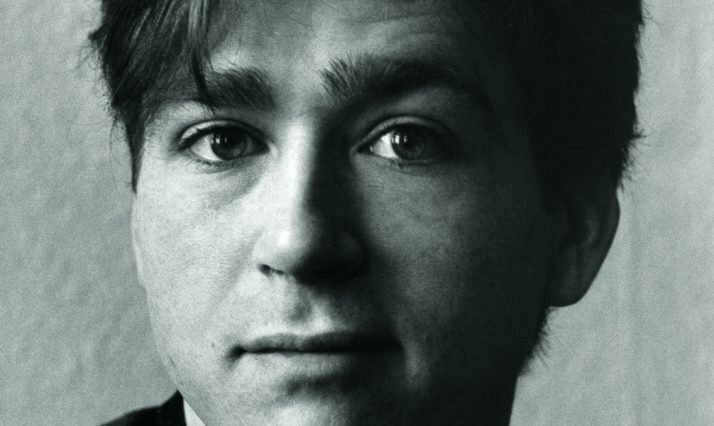 Michael Strunge (1958-86) has cult status when it comes to the Danish poetry of the 1980s and authored eleven volumes of poetry. He was the central figure in the literary movement against the politically-engaged literature of the 1970s, partly inspired by punk culture. So far, his work has not been known in Poland. At bus stops, cafes, clubs, book shops and libraries all around Warsaw. 7th April 2019, 12:00, Ujazdowski Castle Centre for Contemporary Art – Laboratory, Jazdów 2a street. Free entrance, no prior enrollment, limited number of places.